There are many questions about the future which intrigue not just the space industry, but everyday folk around the world: What are the capabilities of these next-generation satellites? Who are they reaching? How will we deal with space debris? What does the future hold? 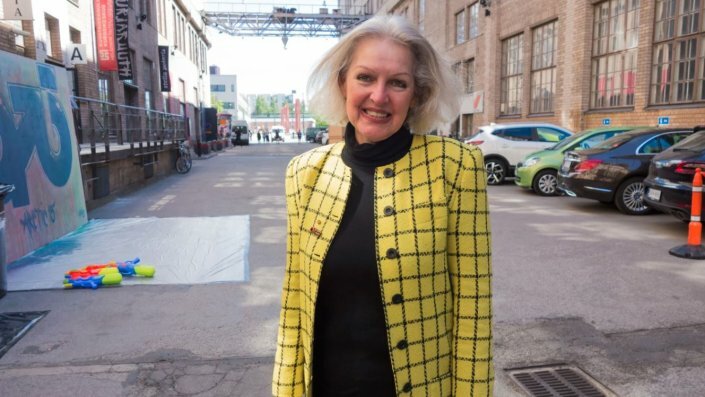 Finnish broadcaster Svenska Yle spoke with satellite entrepreneur Candace Johnson, who was an early investor (alongside her Oceania Women’s Network Satellite (OWNSAT) group) in Kacific. In a growing and diverse market, Johnson points out that Kacific-1 is addressing the endemic lack of broadband in Oceania – something to be proud of. She adds that space gives women and men, girls and boys, an opportunity to really make changes for the better on earth. Via Satellite also published an interesting piece by Carolyn Belle, a senior analyst with Northern Sky Research. 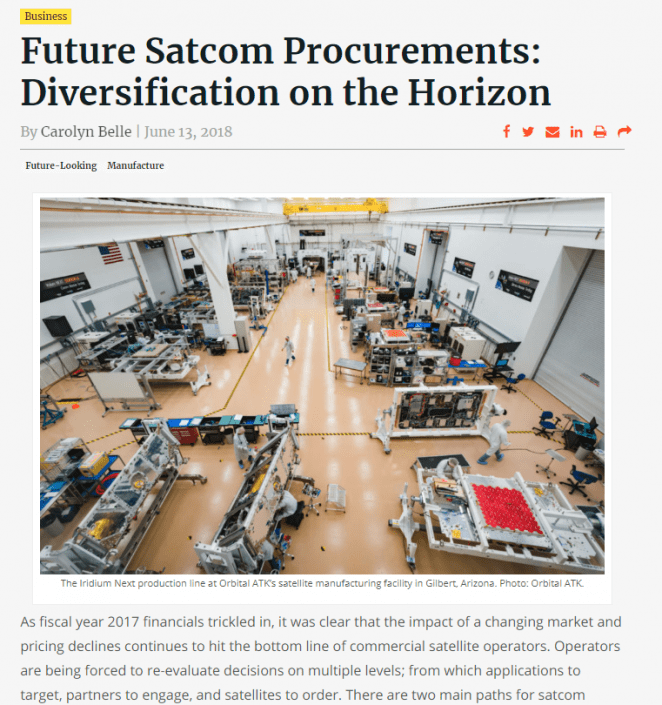 “There are two main paths for satcom operators as they weigh future procurements: to reduce risk and optimize CAPEX, or to boost capabilities and competitiveness. The holy grail, of course, is to accomplish both.” – Carolyn Belle, Via Satellite. In tomorrow’s increasingly complex market, which strategies will prevail? The answer: It will undoubtedly be a blend. The increasing applications for satellite technology is a positive challenge for operators to navigate. It leads to more innovation. 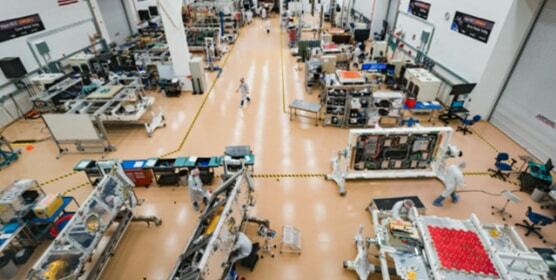 To be in the satellite market today, is to be constantly developing leaner business models, harnessing smarter ground technologies and refining satellite technology to meet the many demands of this technology. Kacific is a next-generation broadband satellite operator. We are committed to providing universal, fast, high-quality broadband access at an affordable cost using robust technologies and an agile business model.